Fun, cool and practical, the lineup of child accessories from Bandenberry defies traditional categories. But you can’t do without them. So check out the kids play items, youthful wall pieces and the practical living room, bedroom or den accessories. And let the fun begin. 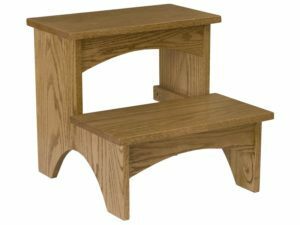 This Bed Step is made out of solid hardwoods. 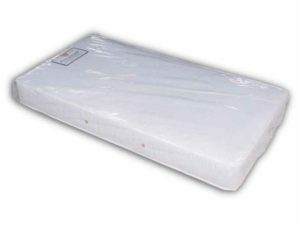 It is great for helping the little ones get into bed on their own. Our Changing Table Pad matches perfectly with our changing tables. A classic Royal Mission Table made of Quarter Sawn White Oak. 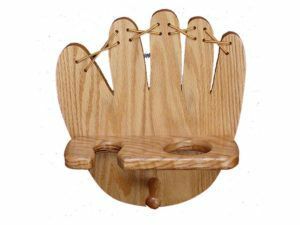 Beautiful Amish craftsmanship in the Classic Rocking Horse will make this a family heirloom. Beautiful Amish craftsmanship in the Classic Rocking Horse with Flat Seat will make this a family heirloom. You will find beautiful Amish craftsmanship and comfort in the Rocking Horse with Padded Seat. 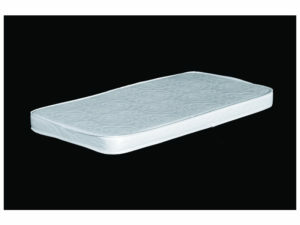 The durable Contoured Changing Pad blends comfort and strength. 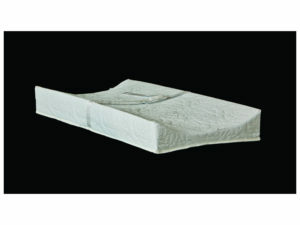 The plush Contoured Changing Pad is perfect for our changer chests. Our Crib Mattress is the best match for our solid wood cribs. The Drawer Kit boasts sturdy wood construction. 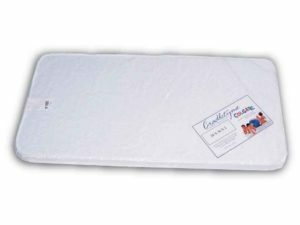 The Flat Changing Pad is a perfect furnishing for the growing family. Sturdy and durable – perfect for the shelves in your child’s room. 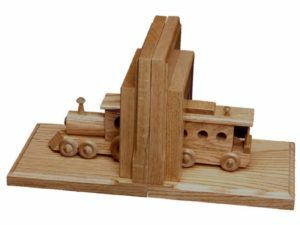 Solid hardwood train engine and caboose bookends. Presenting a collection of cool, must-have items to enhance the experiences at home – for everyone in the family. 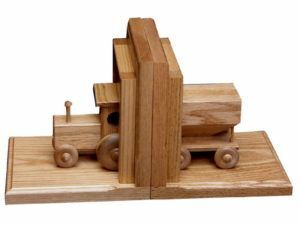 Child accessories from Brandenberry Amish Furniture. And skilled craftsmen make everything with painstakingly accuracy and attention to detail. Entertain your children and grandchildren for years to come with a solid wood kids rocking horse. While the Mission table makes a great gathering place for kids to engage in games or activities. 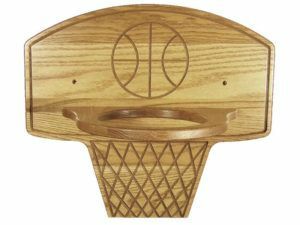 The baseball equipment rack and basketball holder make handy places for kids to store their bat and balls. And they double as eye-catching wall decorations. You’ll make good use of the bookends, plus the bed step for that high bed or shelf. It also makes a great kids step stool. 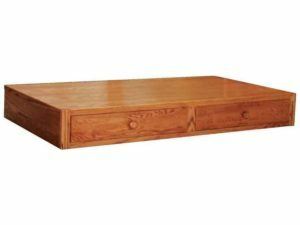 What’s more, our drawer box is ideal for enhancing storage in your child’s bedroom, where you can slide it under the bed. 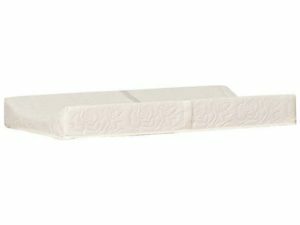 We also included changing table pads and a crib mattress – vital components of our changing tables and cribs respectively.